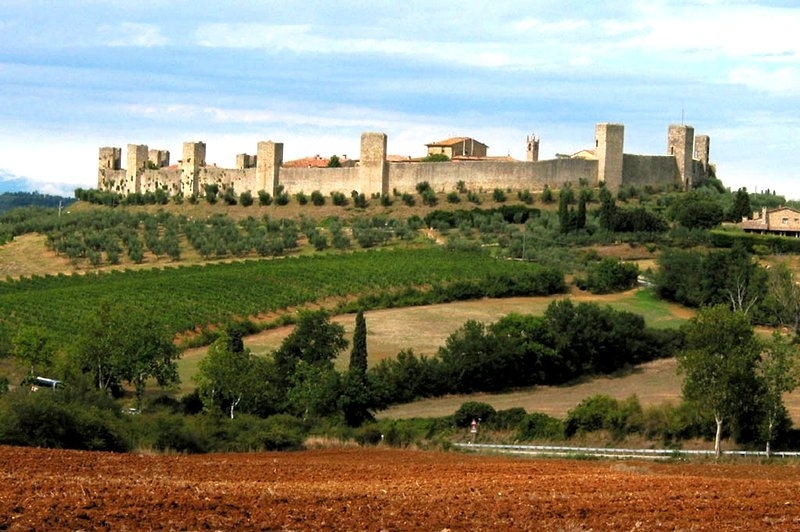 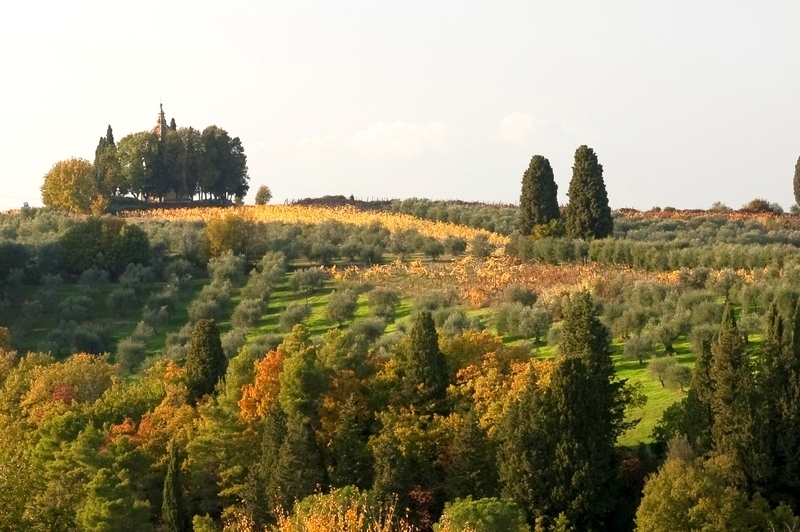 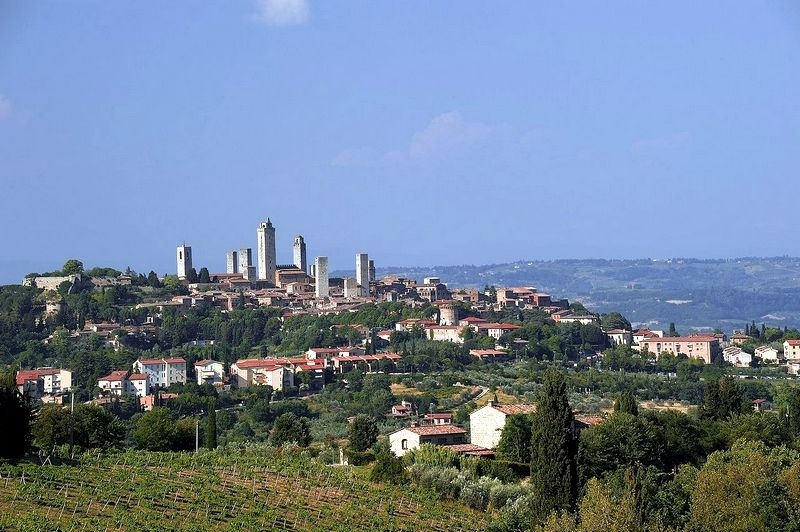 Borgo Poneta is located in the heart of Tuscany, in the Barberino Val d'Elsa countryside, between Florence and Siena, on a Chianti hill overlooking San Gimignano. 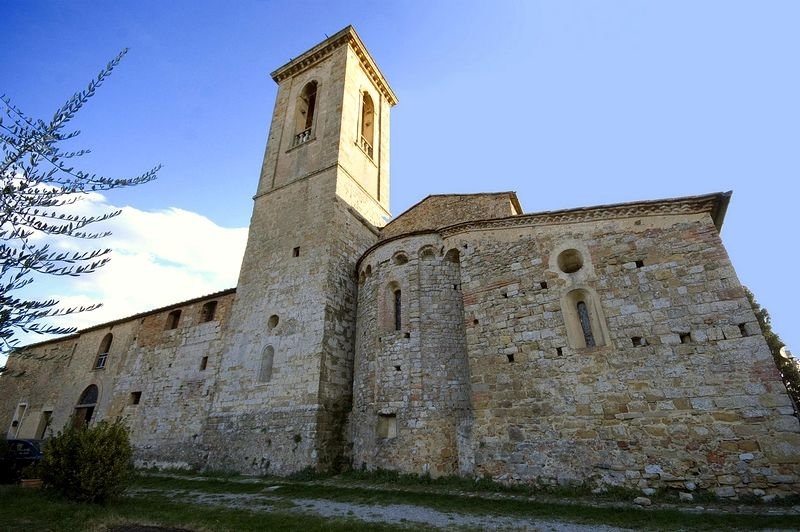 Located in the center of Valdelsa, Certaldo houses numerous buildings of historical, cultural and artistic interest. 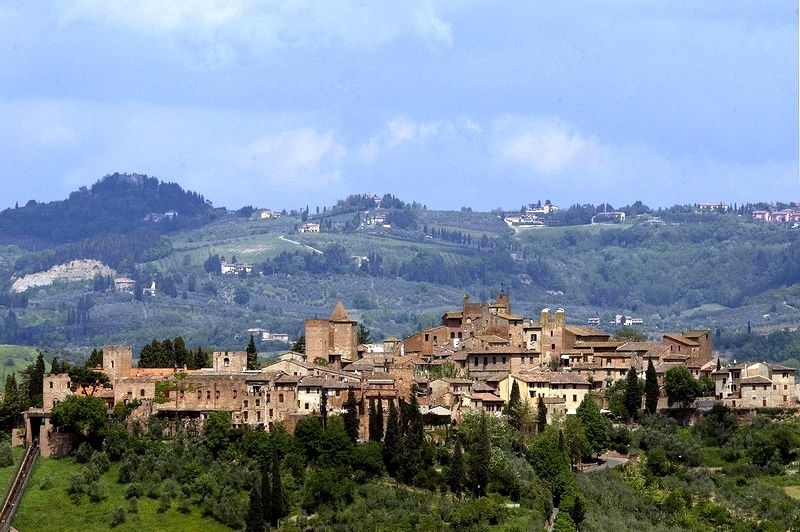 Colle di Val d'Elsa is perched in its oldest part on a high hillock. 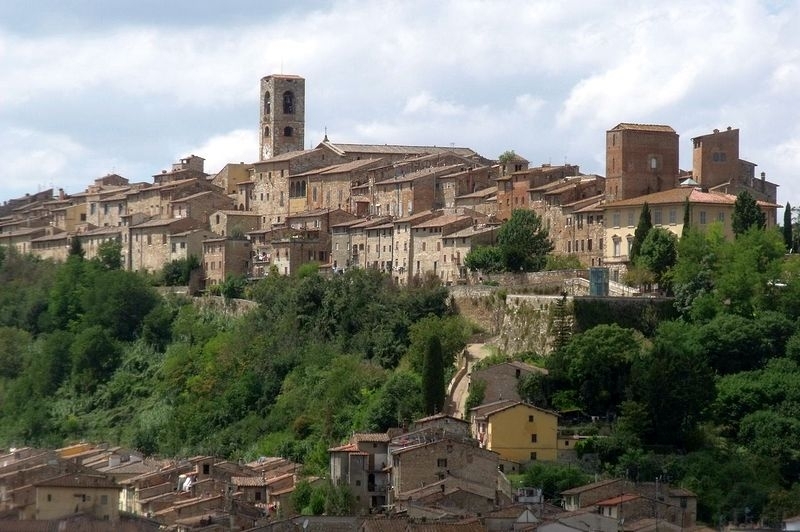 The urban map is divided into Colle Alta and Colle Bassa. 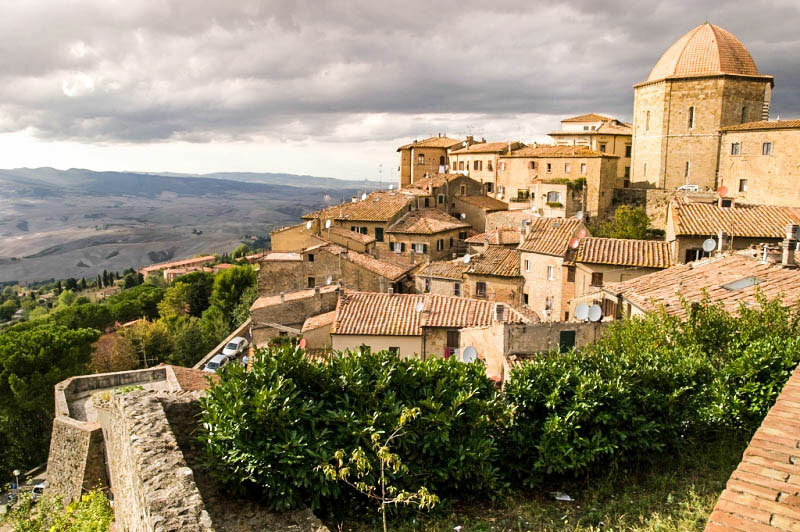 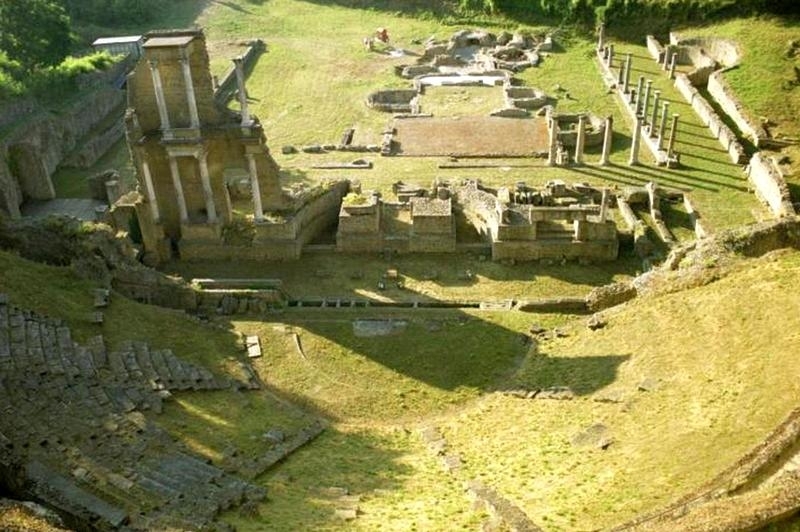 Volterra, famous for the extraction and processing of alabaster, was one of the main city-states of ancient Tuscany (Etruria).